For almost 50 years, The North Face has provided an authentic solution to the real needs of athletes. 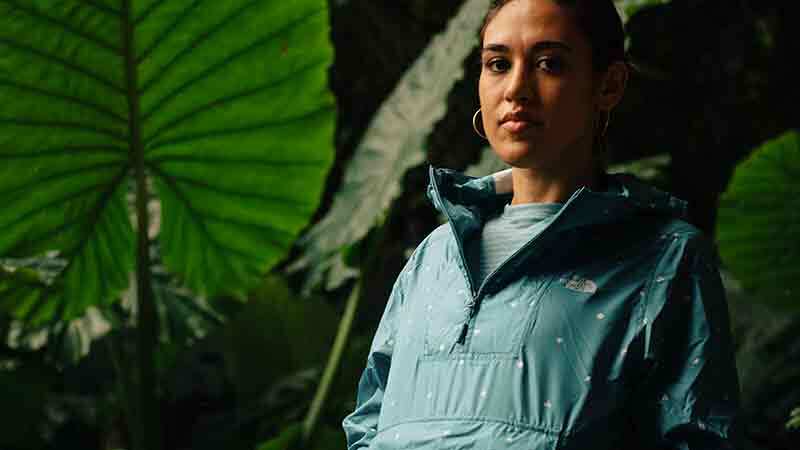 The North Face On the Road collection is for the wanderlusters among us. For you who yearn for open-ended agendas and winding roads with destinations to be determined. Seekers of comfort during ten-hour drives looking for a comfortable pair of pants that you can wear for days. Or a light jacket to cut the chill for a late night dinner under the stars. This collection is modern, versatile, functional and most of all, comfortable for life on the road. It's a place to get rad with your friends and reconnect with yourself but nature can be tough on clothing. Bushes snag, rocks rip. That's where our fuss-free gear steps up to the plate - it's durable yet lightweight, water-resistant yet breathable. It's ready to go the distance, over and over again. Practice sage camping with elastic-waist shorts that accommodate bottomless s'mores, hooded jackets that keep you warm while you watch the last log burn and secure kangaroo pockets that make sure your headlamp is close at all times. Whether you’re journeying alone or alongside your friends, whether you’re heading into unknown lands or taking well-travelled paths, distraction-free, trail-ready clothes will help you navigate safely over roots and along rocky ledges. With simple lines, storage where you need it, versatile features that adjust to any conditions and durable fabrics that aren’t intimidated by bushes or tree branches, this apparel will ensure you stay focused on what’s important: taking in the sights while racking up the miles. The collection Bottle Source is made of recycled bottles actually sourced from waste found in national parks, and donates one dollar from each sale to National Park Foundation sustainability projects. 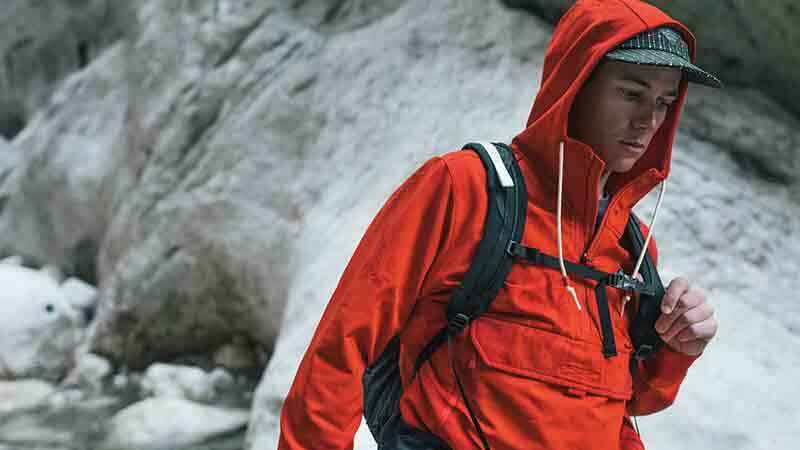 Established in San Francisco over 50 years ago, The North Face sets the standard for outdoor enthusiasts and athletes needing all-season apparel for the most extreme environments. This original mountaineering brand is global, manufacturing outdoor gear that ranges from women’s winter jackets to camping equipment and rugged duffel bags. Whether they're building innovative backpacks or winter boot insulation, TNF maintains committed to pushing the limits of quality and design. From ThermoBall to Arctic-ready down parkas, the brand is at the forefront of clothing needed for Canadian winters. When the snow melts, lace-up the cutting-edge Fastpack running and hiking shoe collection and hit the trail. It doesn't matter if the company is designing layers for Himalayan summits or crafting Etip gloves for skiers, their products help adventurers reach their limits. 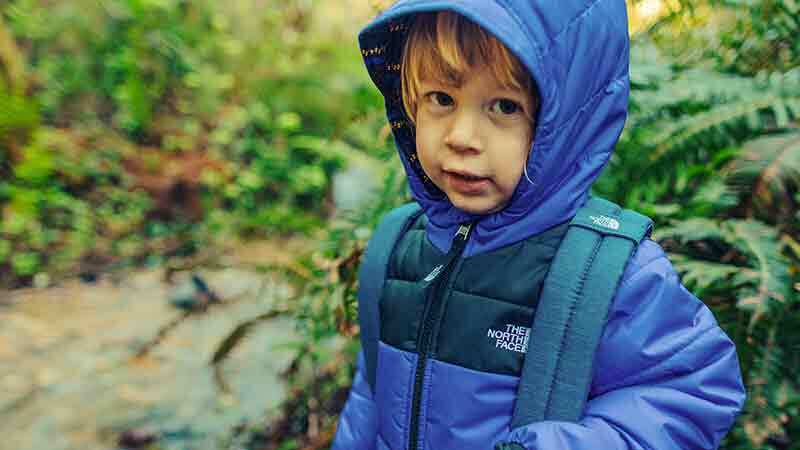 Never Stop Exploring with The North Face.